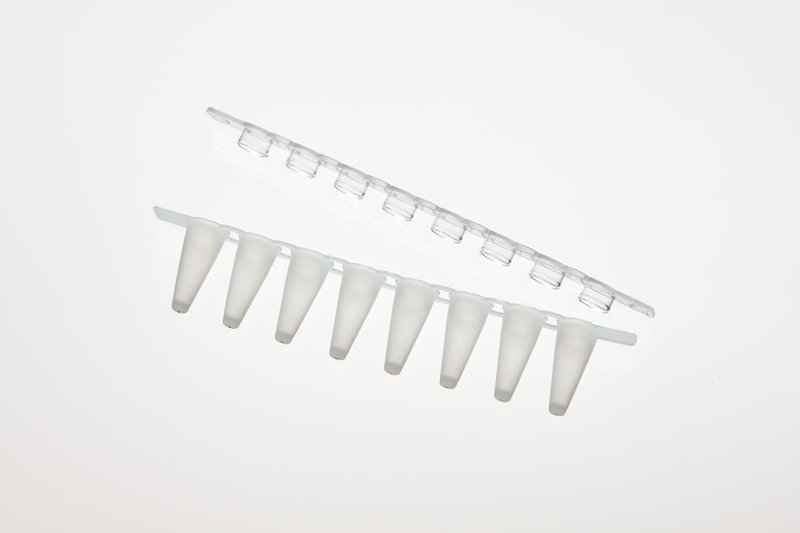 The introduction of this new screw cap container represents the latest significant innovation within the Eppendorf Tubes® 5.0 mL system. 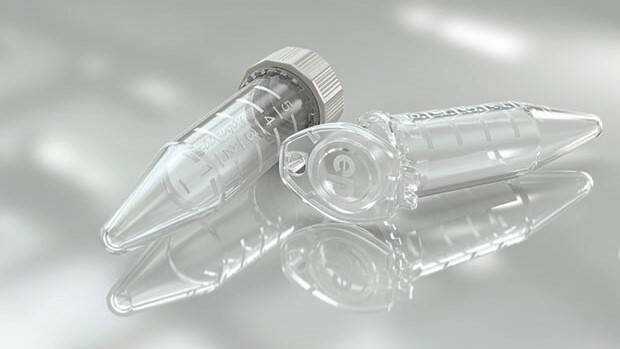 This tube will complement the application spectrum of sample processing in the medium volume range: in addition to sample processing the 5.0 mL screw cap tube is ideally suited for secure transport, long term storage at temperatures as low as -86 °C as well as sample incubation at up to 100 °C. In addition to a secure seal, the grooved and multi-surface side contours of the newly designed screw cap ensure a slip-free grip. To accommodate the demands of individual laboratory protocols, the Eppendorf Tubes® 5.0 mL with screw cap are available in the certified purity grades “Eppendorf Quality”, “PCR clean” and “Sterile”. 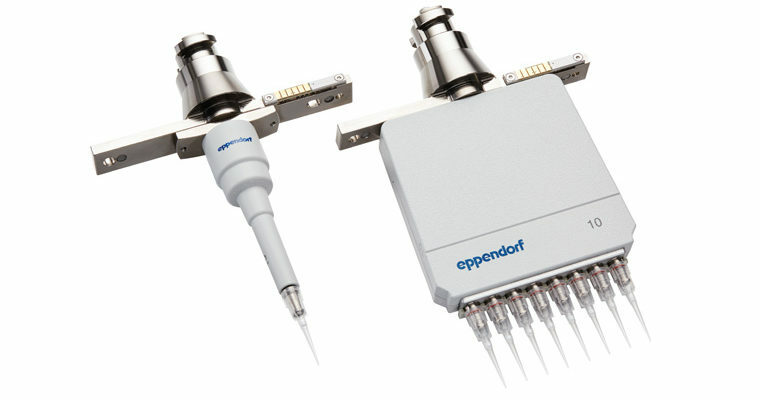 Eppendorf is a leading life science company that develops and sells instruments, consumables, and services for liquid handling, sample handling, and cell handling in laboratories worldwide. Its product range includes pipettes and automated pipetting systems, dispensers, centrifuges, mixers, spectrometers, and DNA amplification equipment as well as ultra-low temperature freezers, fermentors, bioreactors, CO2 incubators, shakers, and cell manipulation systems. 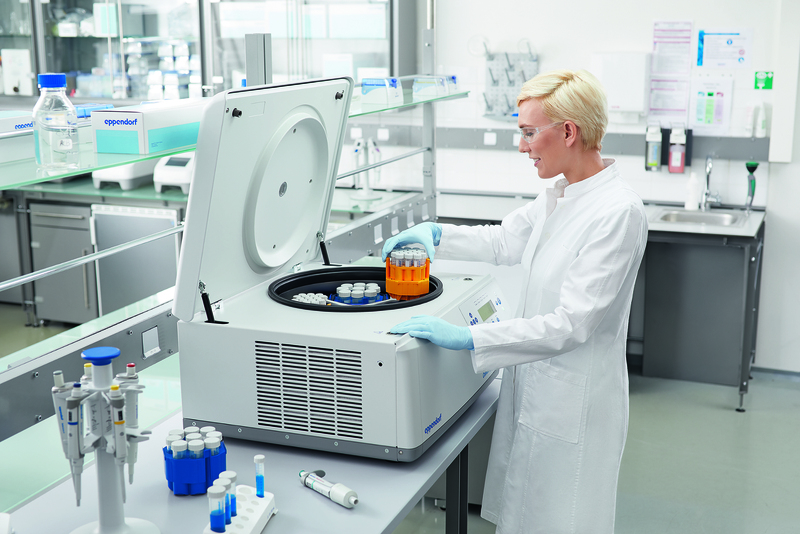 Consumables such as pipette tips, test tubes, microliter plates, and disposable bioreactors complement the range of highest-quality premium products. 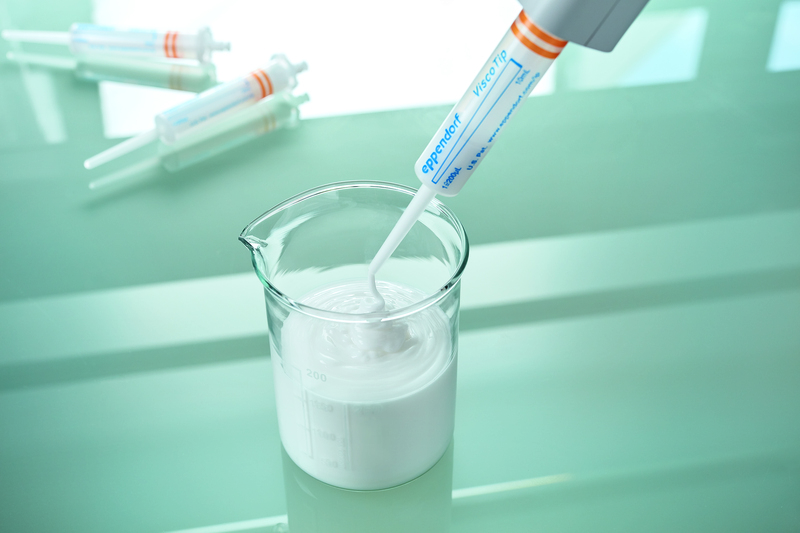 Eppendorf was founded in Hamburg, Germany in 1945 and has about 2,850 employees worldwide. The company has subsidiaries in 25 countries and is represented in all other markets by distributors.